Thank you Luminess Air for sponsoring today’s conversation. The chill in the air in the past couple weeks has made me think of Fall, pumpkin patches, Halloween, and all of the fun things I associate with this time of year. I have to admit this is my favorite season for makeup. Red lips and full coverage makeup are back in season and I am so excited. I have been thinking lately of a few special occasions I have coming up (my daughter’s baptism, a fall wedding we are invited to, etc.) and I’m plotting out my makeup and my wardrobe choices in advance. One thing is for sure- when I am partaking in a special occasion where the celebration lasts all day, I don’t want to be looking in the mirror every 30 seconds. I want to make sure that the makeup I am wearing is bulletproof and long lasting. I have three tips to share with you today if you are in the same boat as I am with special events coming up this fall! 1) Wear false lashes. I rarely wear falsies, but I think their time and place is definitely for special occasions. When I am going to be photographed and want to look my best, I want to have gorgeous, full lashes. When I wear curl my lashes, they wilt midway through the day. 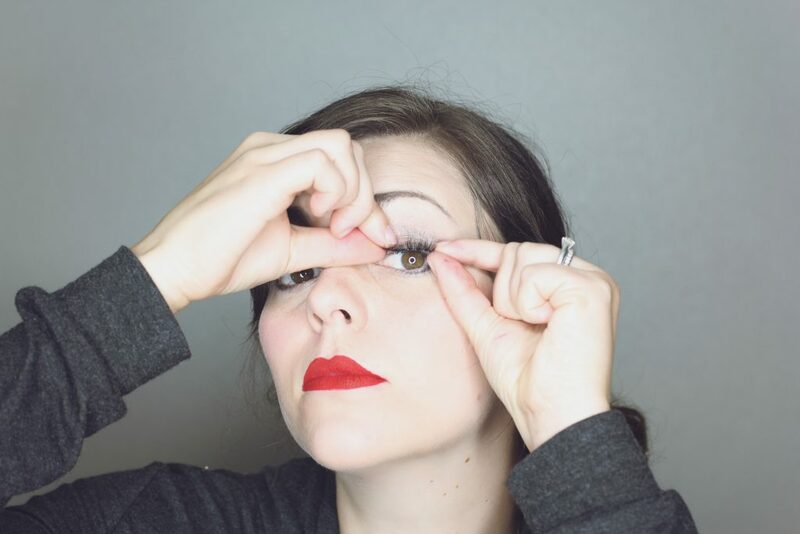 I don’t like to carry my eyelash curler with me, so gluing on a set of false lashes is definitely a way to keep a voluminous lash look going from sun up to sun down! 2) Wear a liquid lipstick. Matte lips tend to be longer lasting than almost any other lipstick choice. 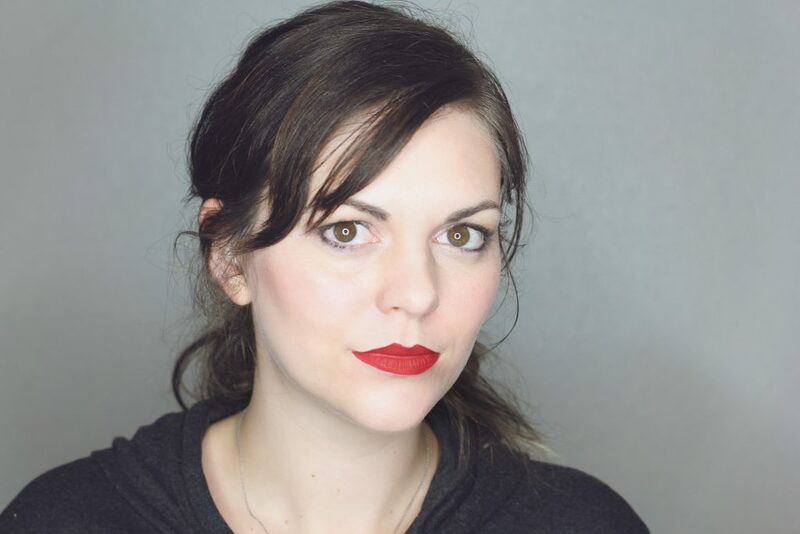 I will typically wear a matte lip when I am attending a wedding or other fancy event because I know that my go-to liquid lipstick dries down to a bulletproof finish and I’ll be able to eat and drink all night without looking into the mirror again. 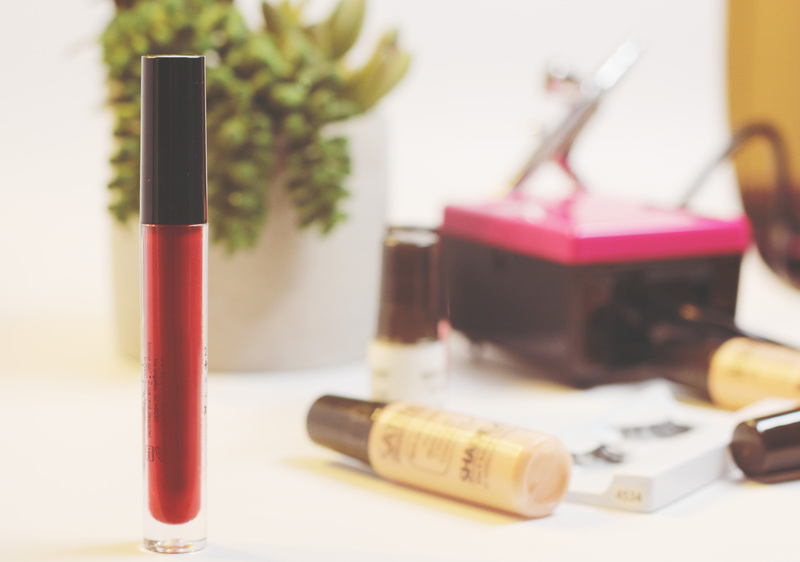 Liquid lipstick has seriously impressive staying power and luckily they’re very on trend right now so it’s easy to find a variety of options depending on your price range. Also, red is SO fall. Red gets my vote every time. 3) Wear airbrush makeup for a flawless complexion. 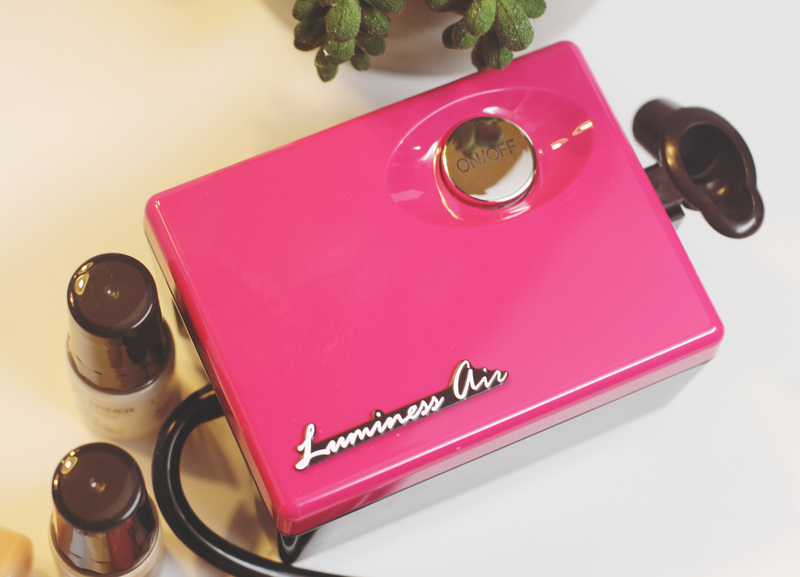 I recently discovered the Luminess Air and I am so in love with the system. 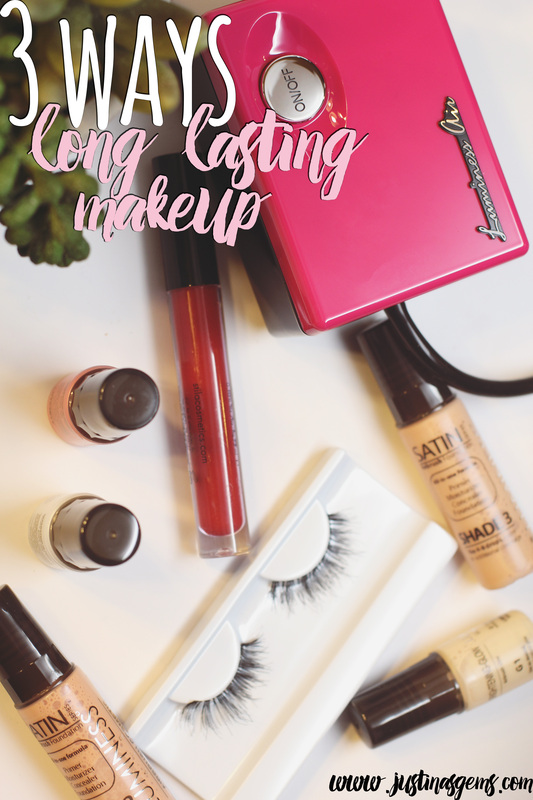 It is seriously easy to use and delivers exactly the type of coverage I am looking for for a fancy occasion, but would be perfect for every day use as well! Once I got the hang of it I found that it delivered beautiful flawless coverage that lasted for over 10 hours. It blended evenly, and I had no need for extra brushes or blending devices. After using the machine twice I definitely felt like I got the hang of it. As with any new thing you try, there will be a small learning curve! 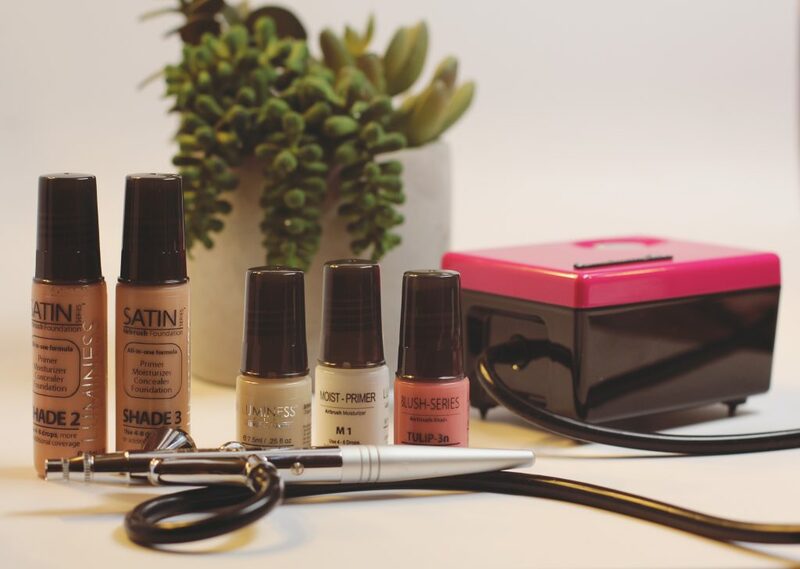 Everything you need to create a simple makeup look comes in the kit. I was able to spray on my moisturizer/primer, apply blush and two shades of foundation (one was slightly darker and I used it to contour) as well as a highlighter for some glow. It was really fun to use and I was very pleased with the fact that the makeup was oil and fragrance free, and mineral water-based. I won’t be getting any breakouts from this! But speaking of breakouts, I have a small breakout on my chin right now and this system did a great job of covering it up. I also felt that it glided over my pores and fine lines on my forehead with no problem at all. The pen was really easy to hold and the DVD was very helpful in explaining what I needed to do. The only other makeup I’m wearing besides the Luminess Air is liquid lipstick and a little bit of eyeshadow, yet I look really pulled together! NO matter what foundation you choose, you are most likely going for a flawless, airbrush finish and that is what you are getting here. 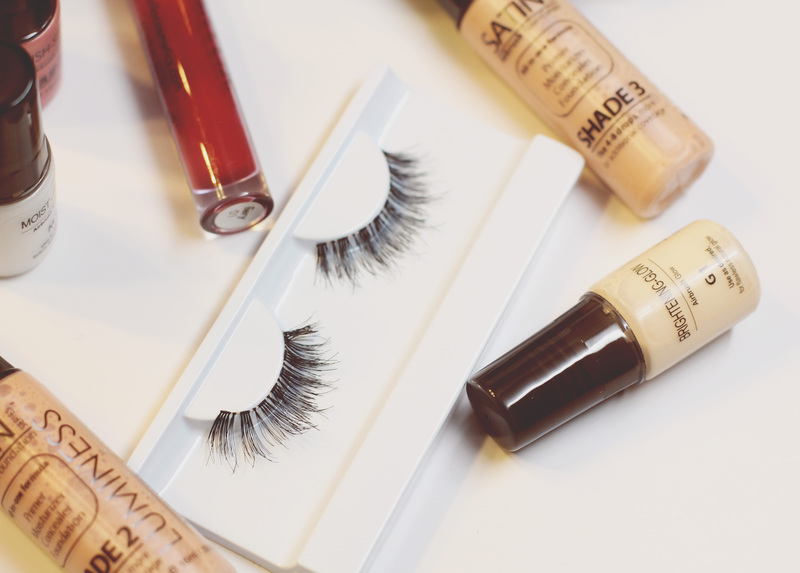 What are your secrets to a long lasting makeup look? Have you heard of the Luminess Air? I’d love to know what you think! Want to get 20% off? Use discount code 472311973, good through October 31st, 2015. Beautiful makeup look. You rock a red lip. Love the red lip on you!!!! This is the airbrush system that I bought! I even have it in the same color. It’s a great system. I need to try false lashes again. I love the red lip! Lashes are so much fun to play with! Love the red lip! I want to try this but I’m so chicken. I need to get out of my mind set and just go for it. RED is your jam. So beautiful!!! I have wanted to try Luminess air for a long time now! I’ve never tried airbrush makeup before. Good to know that the learning curve isn’t that steep! I love love that matte red lip on you. Tres Chic!